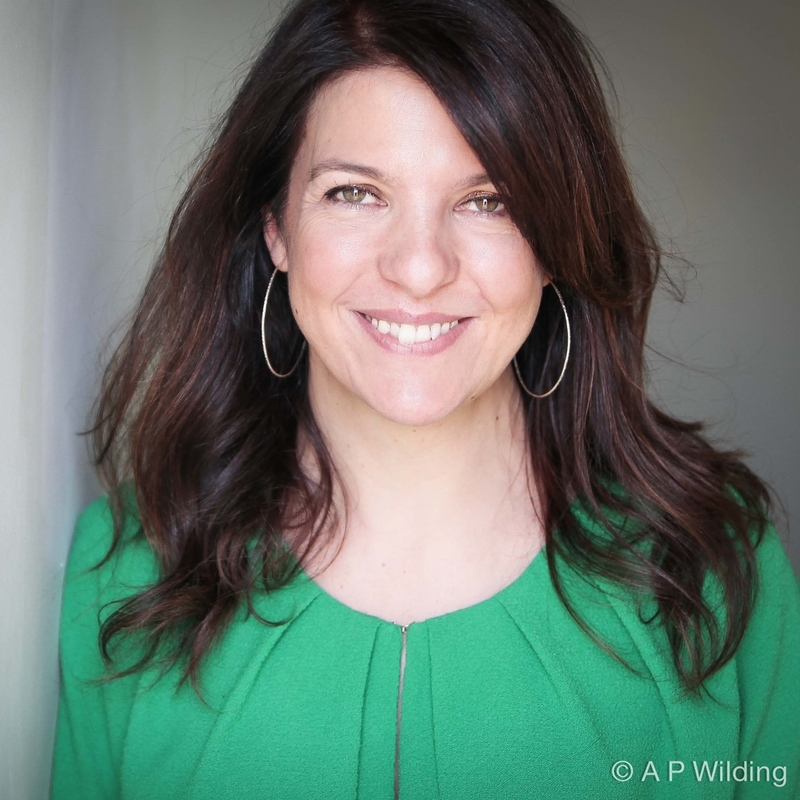 Louise Hooper is a highly visual and innovative director making dramas and high profile features for BBC, C4, ITV and SKY ATLANTIC. She has been Bafta nominated and is a Grierson winner. Louise has directed Tilda Swinton, Sigourney Weaver, Gwyneth Paltrow, Christian Slater, Samuel Barnett, Joanna Lumley, Dennis Hopper, Jonathan Pryce, Alan Davies, Bjork, James Fox, Patrick Malahide, David Harewood, Kate Moss, Griff Rhys Jones, Jeremy Paxman, David Attenborough. Her credits include: When Bjork Met Attenborough (C4), The British (Sky Atlantic), Filthy Cities: Revolutionary Paris with Dan Snow (BBC1), Jeremy Paxman on Wilfred Owen (BBC1), Joanna Lumley on Ian Fleming (BBC1), Alan Davies on Houdini (ITV), The Suez Crisis with James Fox (BBC1). Based in London, her production company is Tickertape Films Ltd. Please click here to be directed to Louise Hooper's website.